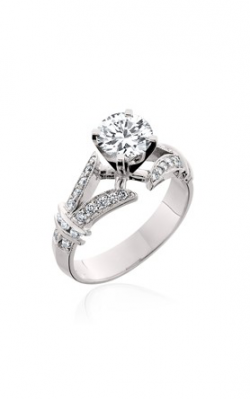 An engagement ring is a special piece of jewelry that symbolizes the passion you feel for your partner. 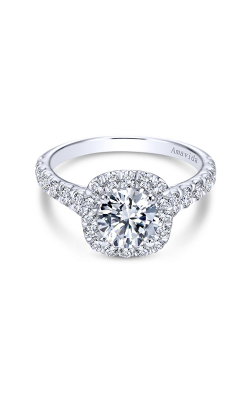 They should not only fit their taste but also the story of your love and commitment to them. 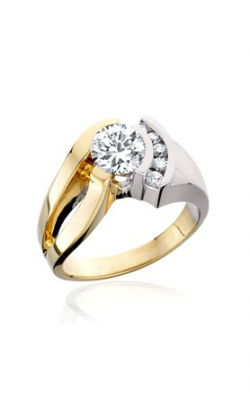 You can find most engagement rings made from precious metals of various colors such as rose or yellow gold, though the most common metals used are platinum or white gold. 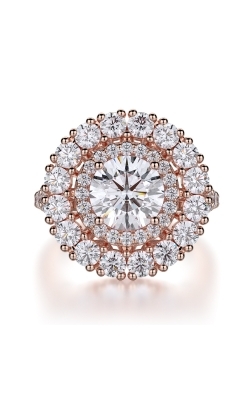 They come adorned with a plethora of colored jewels and diamonds, or perhaps intricate carvings depicting floral motifs. 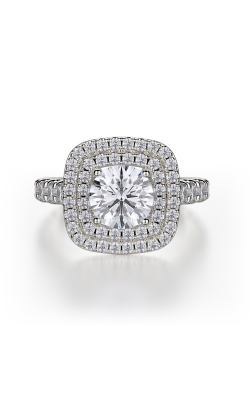 Here at Thom Duma Fine Jewelers, we aim to help you celebrate this momentous occasion in your life with a ring that is truly one-of-a-kind. 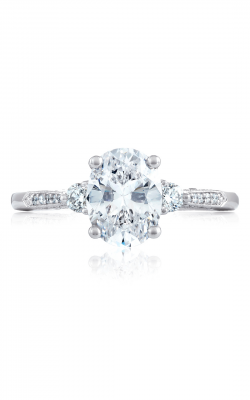 Our showroom offers many different collections of rings, including the well-known collections by Tacori and Verragio. 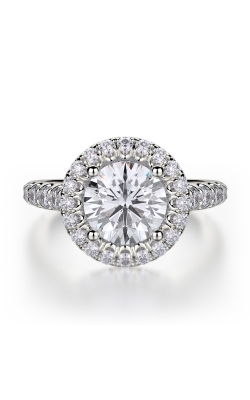 Tacori is popular for its Blooming Beauties collection, which showcases two rows of gorgeous pave diamonds that further enhance the center stone. 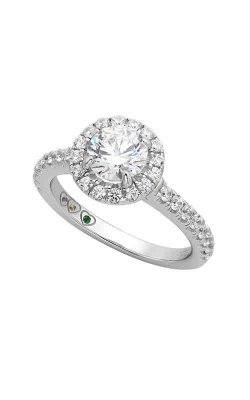 If you are wanting to find a ring that will offer a truly magnificent wow factor, the RoyalT collection is where you need to look. 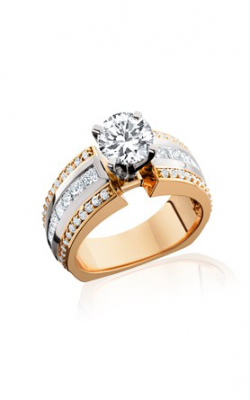 These rings are without a doubt fit for a queen. 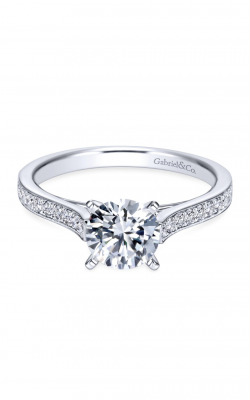 This gorgeous collection boasts a center diamond that is no smaller than 2 carats and supported by a luxurious platinum band. 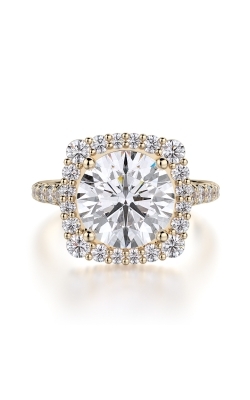 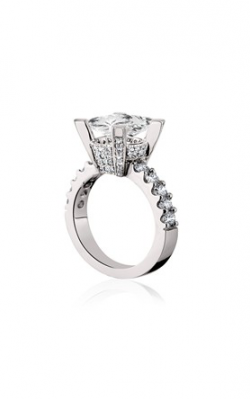 You will also find Tacori's trademark crescent design embedded in the design of the rings in all of their collections. 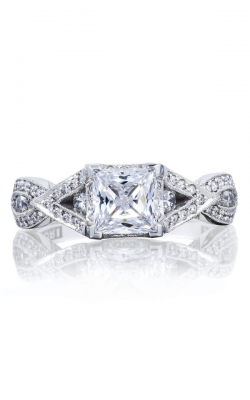 Another extremely popular designer of engagement rings at Thom Duma Fine Jewelers is Verragio. 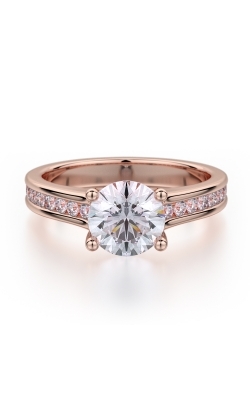 The brand’s Couture collection allows you to design your very own ring by choosing what colored metals you want as well as diamonds and settings. 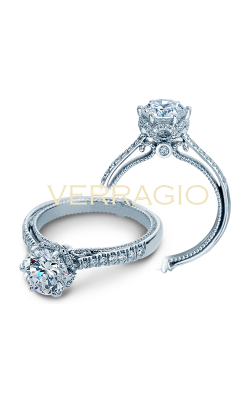 With Verragio's Insignia collection, you can also put your own touch into the design by customizing the intricate scrollwork and halo. 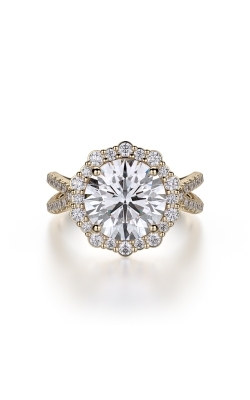 Verragio ensures a one of a kind ring will grace the hand of your beloved, and we pride ourselves in making sure that the engagement ring that you choose fits your unique love story. 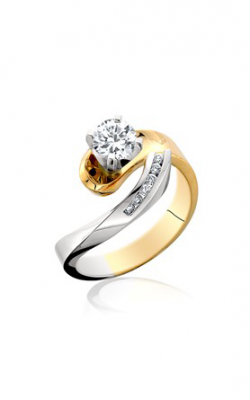 Why Shop at Thom Duma Fine Jewelers? 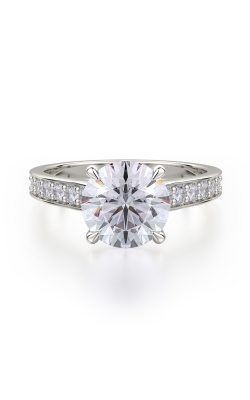 Thom Duma Fine Jewelers is built on generations of people falling in love, so we have years of experience in helping couples find the perfect engagement ring. 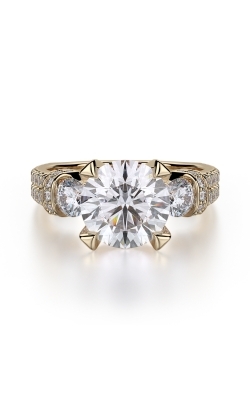 Through our rich history as a family-owned and operated business, we have mastered the art of dealing with fine jewelry and leaving patrons happy. 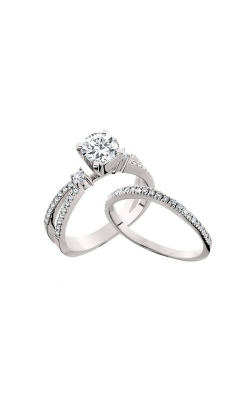 Our beautiful showroom in Warren, Ohio offers in-house jewelry repair, custom jewelry design, a lifetime diamond warranty, financing as well as layaway options and always unforgettable customer service. 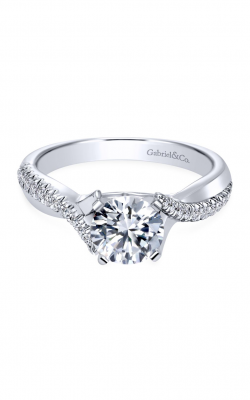 For more information on services offered or sales please contact us at 330.393.4696, stop by our showroom in Courthouse Square, or explore our website.